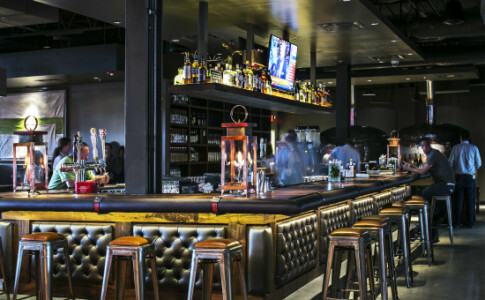 The Painted Pin is an upscale boutique bar , bowling and entertainment venue with 20 full service lanes in an industrial warehouse space in the heart of Buckhead’s Miami Circle. 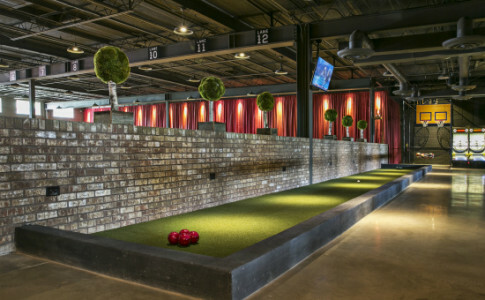 In addition to bowling, complimentary classic interactive games including indoor bocce ball, table shuffleboard, ping pong, skee-ball, southern skittles, giant jenga , bimini ring toss and oversized basketball pop a shots are available. 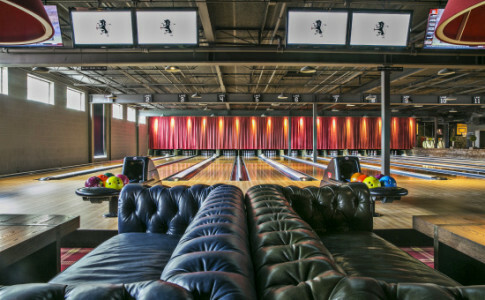 All of our lanes feature custom chesterfield couches for seating and personalized staff to deliver balls and shoes lane side for your convenience. 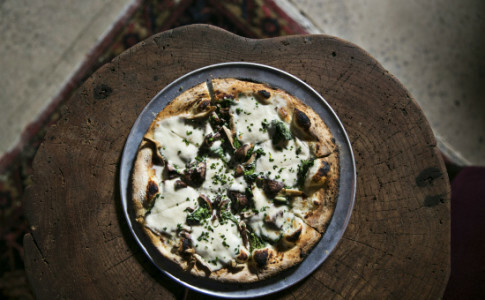 Our comforting pub and “upscale alley ” fare includes wood fired pizzas, tacos, sliders, salads and small plates. 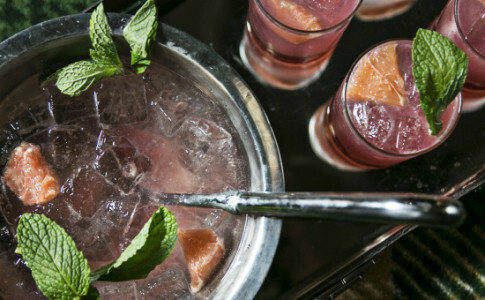 The distinct beverage program offers signature and classic cocktails, craft and local beer and artisanal wines by the glass. The Painted Pin is also available for events, and offers several unique options to suit all of your party needs. 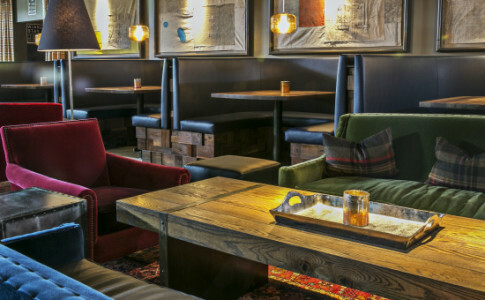 The private event space includes 8 bowling lanes, lounge style soft seating areas, and booths equipped with flat-screen television and automatic bumpers. 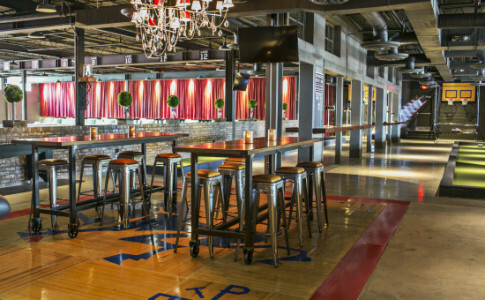 In addition to the 8 lane event side, The Painted Pin has an indoor gaming courtyard perfect for happy hours and cocktail parties. 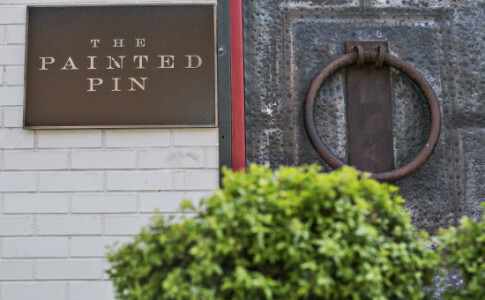 Since opening in June 2014, The Painted Pin has received endless national acclaim including praise from Zagat (10 Hottest Bars in Atlanta, 10 Sexiest Places in Atlanta), Business Insider Magazine (50 Coolest New Businesses in America), Atlanta Magazine (Best of Atlanta), Creative Loafing (Best Bowling Alley), Hospitality Design, Southern Living, MarketWatch, Eater, People Magazine, Forbes and Bowlers Journal International Magazine’s “Best New Boutique Center” in their 30th Annual Architecture and Design Awards, and more. For more information, visit our website.